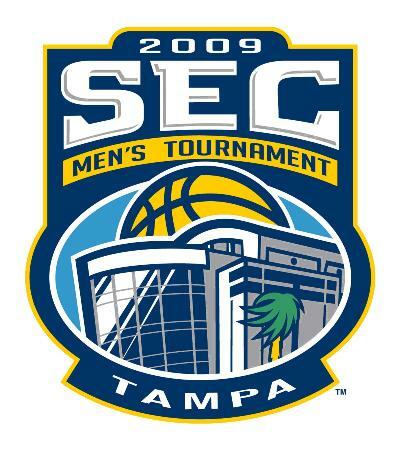 With only three weeks until the 2009 SEC Men’s Basketball Tournament, Tampa Bay is starting to encompass the transformation. Noticeable conversions began earlier this week as more than 200 street pole banners were installed around the greater downtown area and the TECO Energy Street car now entertains a new SEC tournament specific look. The spotlight shines on the St. Pete Times Forum March 12-15 as all 12 SEC schools vie to be crowned 2009 SEC Basketball champions. For ticket information, please log on to www.SECTampaBay.com.